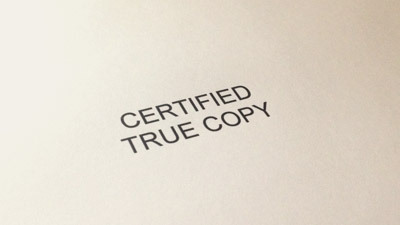 We are the custom rubber stamp experts! 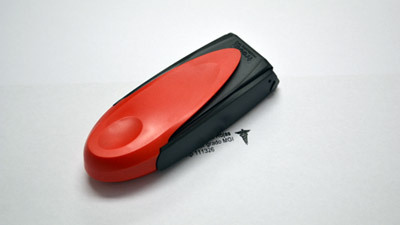 We've been making quality rubber stamps for over 25 years. Whether you want to make a single custom rubber stamp or thousands, with our quick shipment on business and personalized rubber stamps, you're sure to make a great impression! Add your own artwork and text! 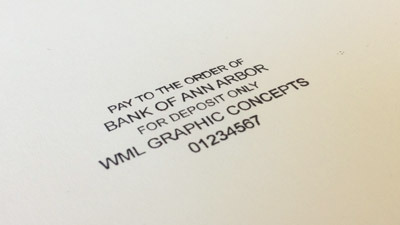 Custom art and logo stamps placed through our website will ship the next business day. Quick shipment on signature stamps! 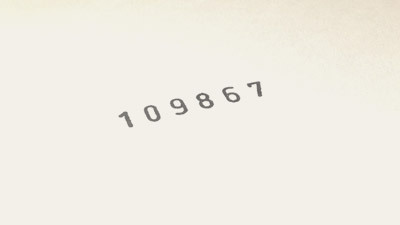 Stock number stamps or customize yours! 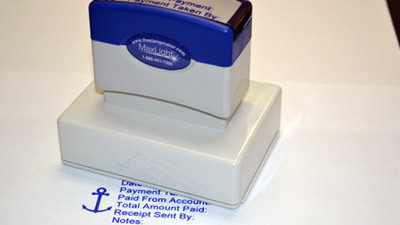 Quick dry ink stamps dry in as little as 20 seconds on metal, plastic, photographs, and other non-porous surfaces. These rubber stamps are great for marking camp clothes, school clothes or for industrial applications! We offer several non-toxic options for stamping on skin! 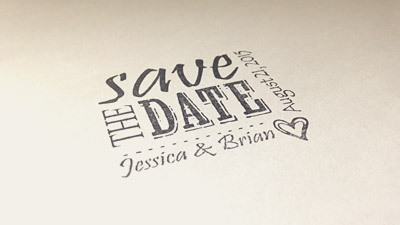 If you have a logo or design that you want to make into a custom rubber stamp, simply upload your artwork and we will give you different stamp options. 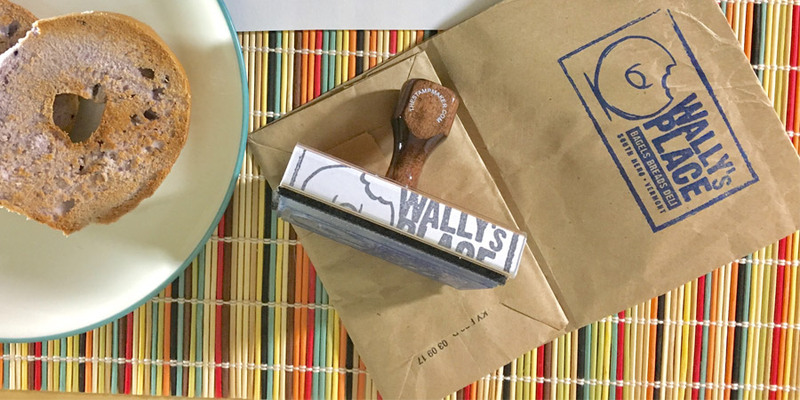 Designing your own rubber stamp has never been easier! 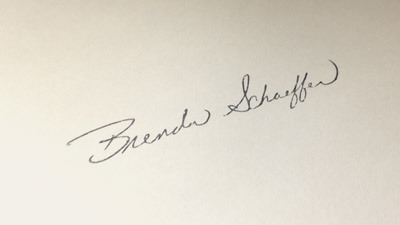 The StampMaker has made quality custom stamps for over 25 years, helping businesses and home stampers save time and money while sharing their brands and artwork. Our stamps are designed to last for thousands of impressions, reliably making clear imprints each time. We pride ourselves on accurately fulfilling orders quickly – orders placed Mon-Fri ship the next business day! What Kinds of Rubber Stamps Can We Make? Stamp designs can be fit on three distinctive stamp “bodies”: pre-inked stamps, self-inking stamps, and classic wood handle stamps. 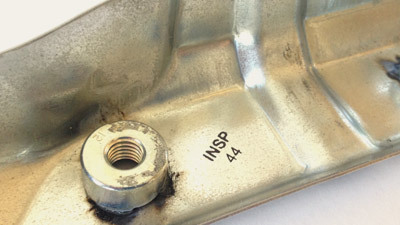 The best type of stamp body will depend on a given design and use. 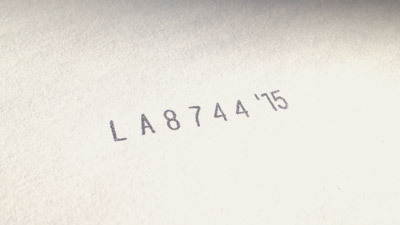 Pre-inked stamps have a built-in ink reservoir and last for an average of 50,000 impressions. They’re easy to use – simply remove the cap, place the stamp on a piece of paper, and push firmly down on the plunger to leave a perfect mark. 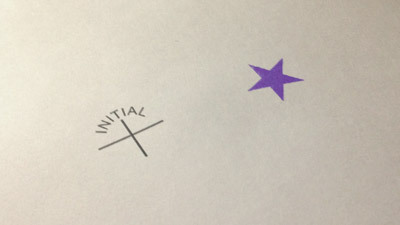 We have tips for how to make a quality stamp impression. 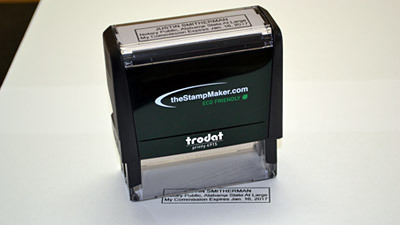 Self-inking stamps are similar, but have small internal ink pads to re-ink the rubber stamp between each press. These last for several thousand impressions before the ink pad needs to be replaced. 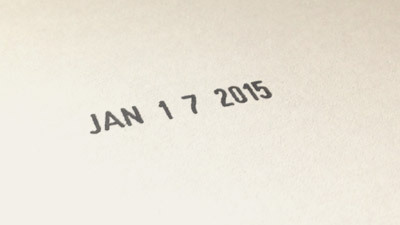 Learn how to re-ink your pre-inked or self-inking stamp. Finally, traditional wood handle stamps require a separate ink pad, which allows you to easily change stamp colors as needed. 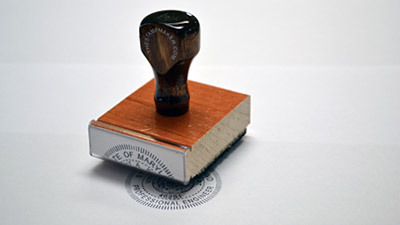 Of all types of stamps, wood handle stamps are used for the physically largest designs. Wood handle stamps are also the most economical option for stamping. 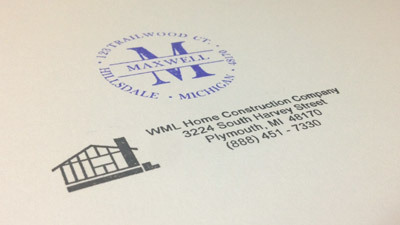 We carry several custom stamps for special applications. 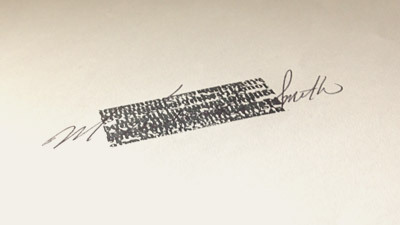 Quick dry stamps are for non-porous surfaces such as metal, photographs, glass, etc. This ink is designed to dry in several seconds to under two minutes, depending on the surface. If you have a particularly challenging surface to stamp, contact one of our representatives to discuss how our products can meet your needs. Fabric stamps are perfect for clothing and other cloth applications, for both craft and industrial uses. 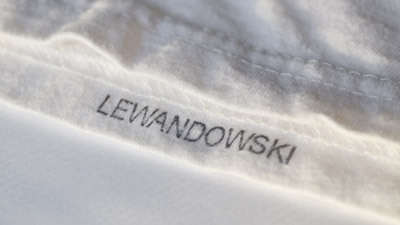 As with quick dry stamps, please contact us for help with stamping on esoteric or difficult fabrics. 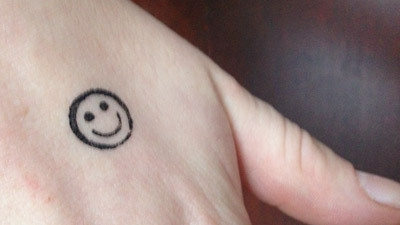 Hand stamps, including those with invisible ink, are perfect for events and establishments. These non-toxic inks are fast-drying and our selection of UV inks for black light checks are great options. What are Popular Stamp Uses? While rubber stamps are perfect for exploring creativity, there are several ways they often get put to work. 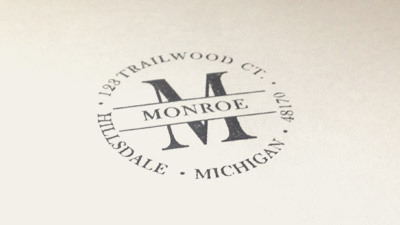 Custom return address stamps and monogram stamps make addressing envelopes easy, and can be designed to ensure your name or logo really “makes an impression.” Customize a stock monogram design for a quick start, or upload your own artwork for a completely unique stamp! 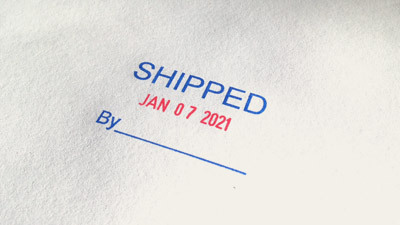 Date stamps are practical and flexible. Each stamp has movable bands to designate month, day, and year, and you can add wording and images or choose from one of our stock designs to keep it simple. 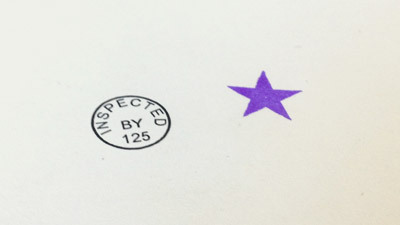 In production, quality assurance, or any number of roles, inspection stamps are a necessity for repetitive tasks. 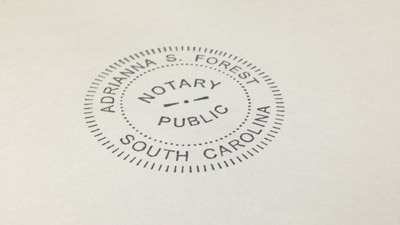 These come in several stamp bodies, and designs can be fully customized or chosen from a range of stock inspection stamps. 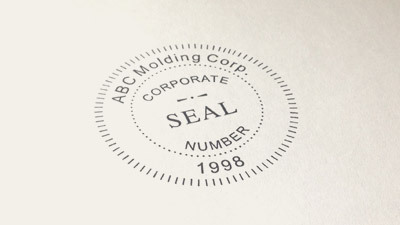 Finally, we offer professional seal stamps for official correspondence and important documents. These can be created from scratch or chosen from our pre-designed templates for corporations, notaries, architects, engineers, and more. 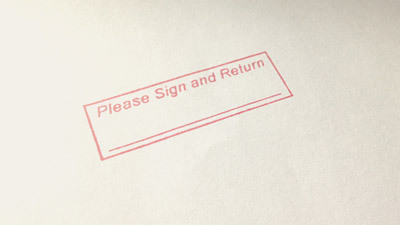 Not only do we have the fastest turnaround time in the business, we are also committed to providing high quality rubber stamps with each order. 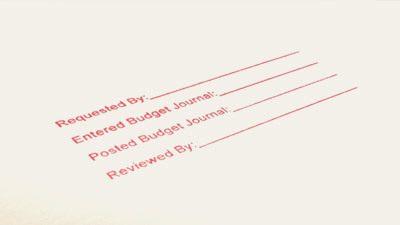 Rubber stamps are more economical than many labeling alternatives. Browse our site or call to see just how easy it is to make a great impression!